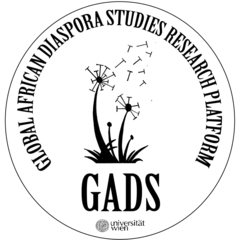 Welcome to the Global African Diaspora Studies Research Platform! On May 24, 2018 we welcomed Prof PLO Lumumba to talk about "AFRICA ARISE." If you missed his inspiring speech, you can find a copy here.